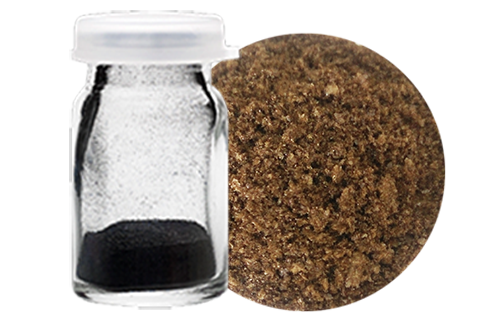 Reduced Graphene Oxide(rGO) is produced from reducing Graphene Oxide thermally, chemically, or through IR or UV irradiation to obtain a powder form. rGO is used in several scientifically important applications that include graphene research, batteries, biomedical, supercapacitators, printable graphene electronics. 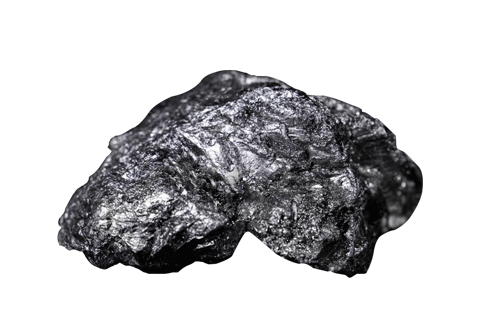 Expanded graphite is produced from natural graphite flakes with well-ordered high-crystalline structure. 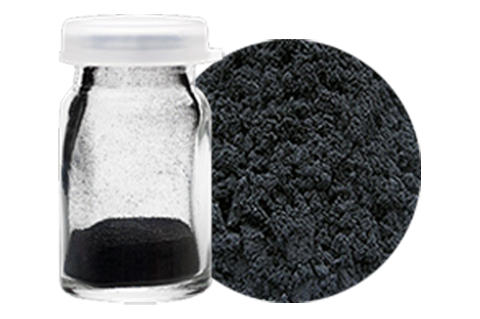 Expanded graphite is highly useful in Chemical and Petrochemical industries, Mechanical Engineering, High-Temperature Furnaces, Automotive Industry, Energy Storage, Thermally Conductive Construction Materials, etc.